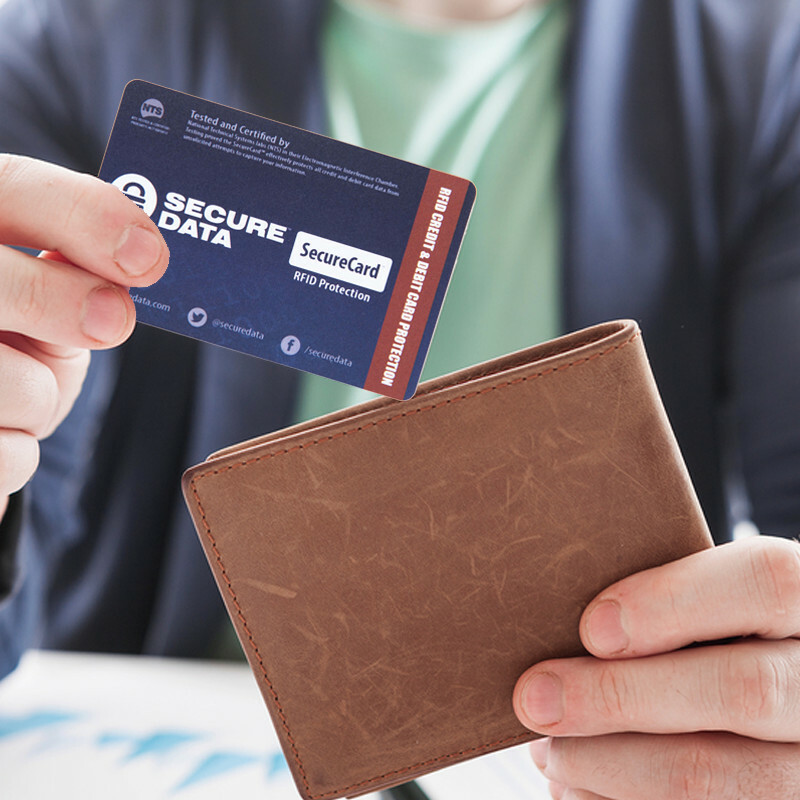 Your photos, documents, and other personal files are important to you and deserve the best possible security. 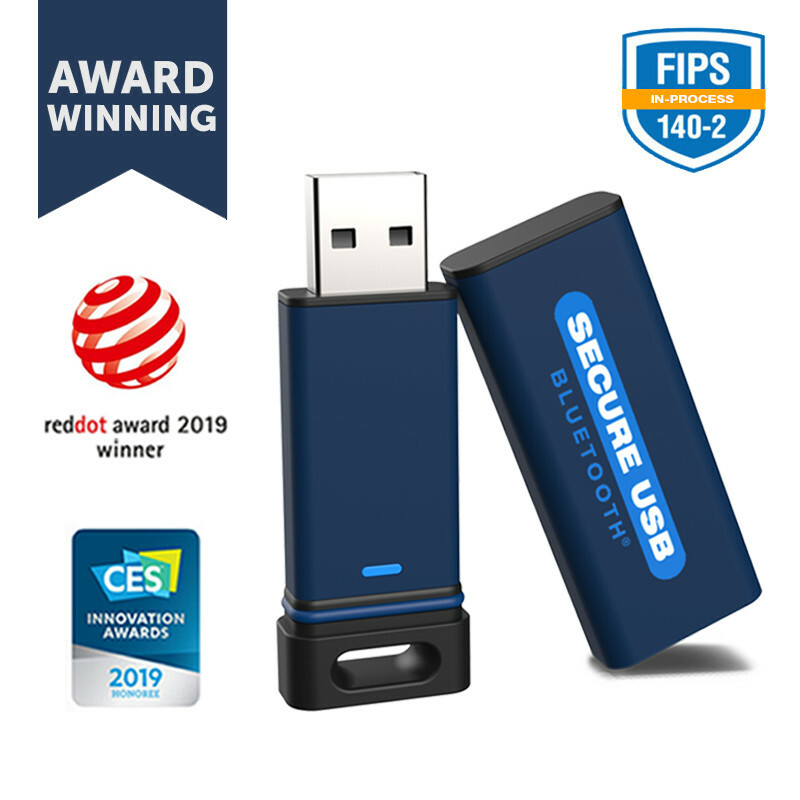 Our SecureUSB KP is a Military-Grade AES 256-bit XTS Hardware Encrypted external storage device that keeps data completely secure. 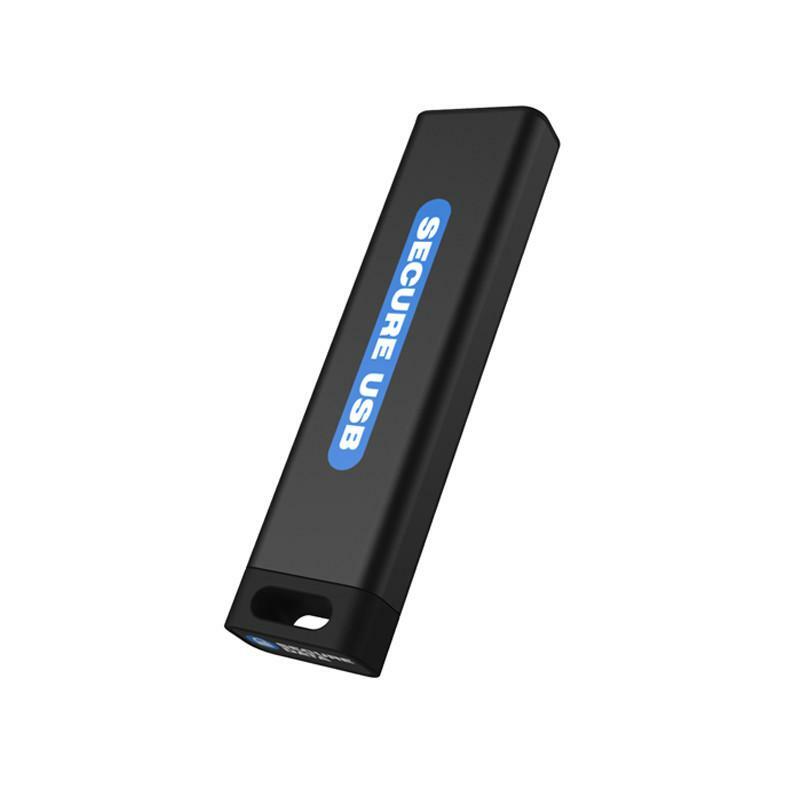 The portable solution has storage capacities of up to 128 GB and works across all systems. 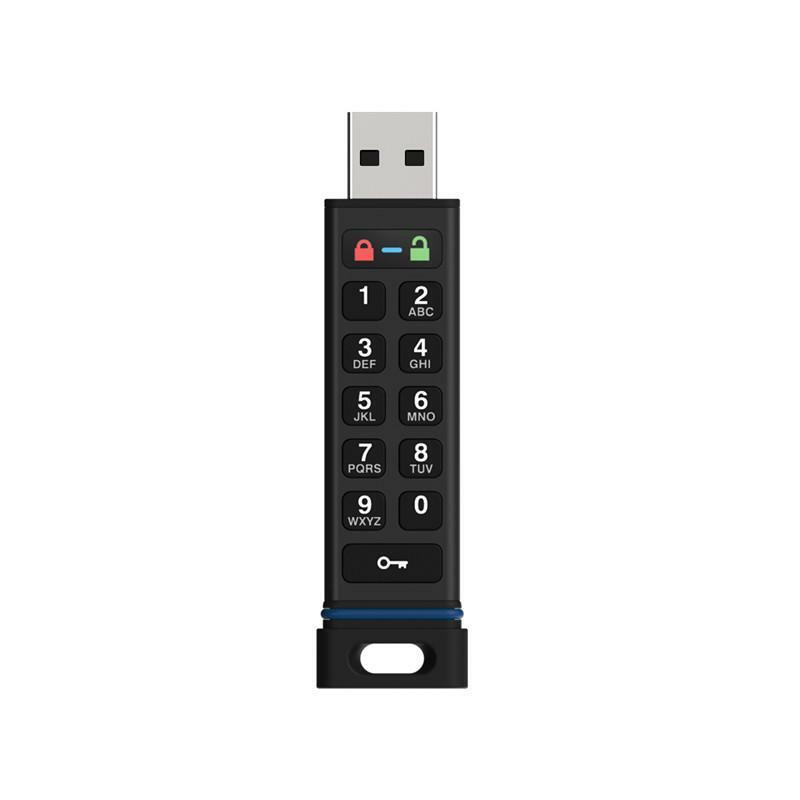 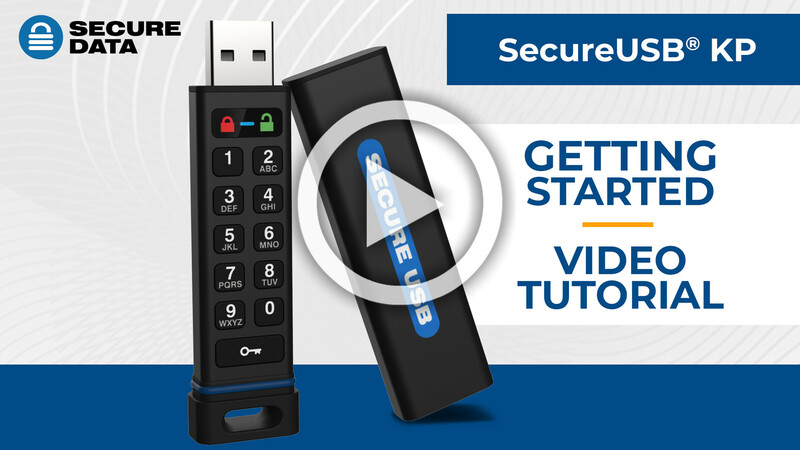 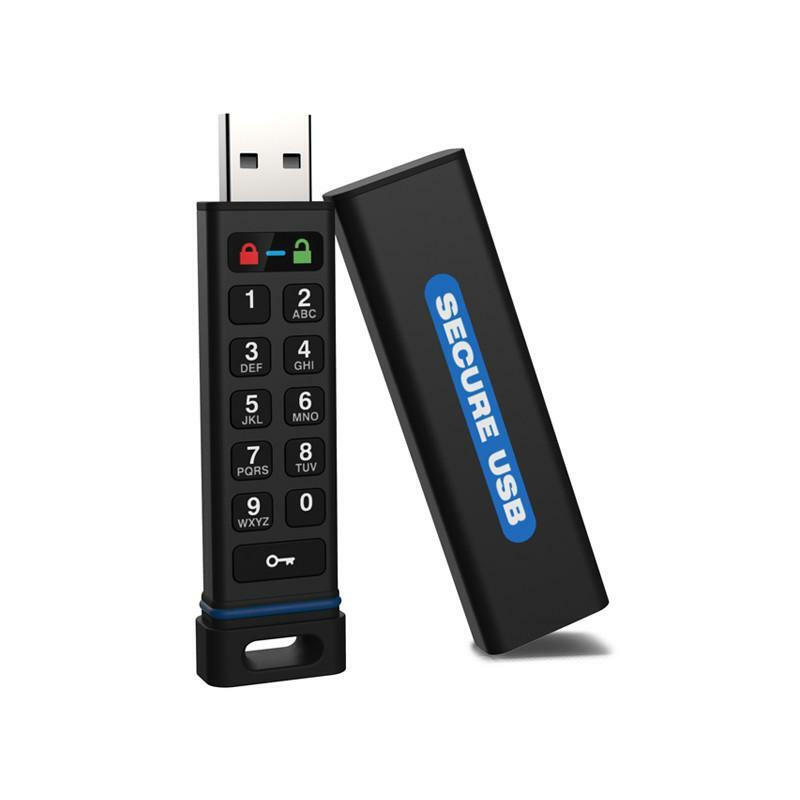 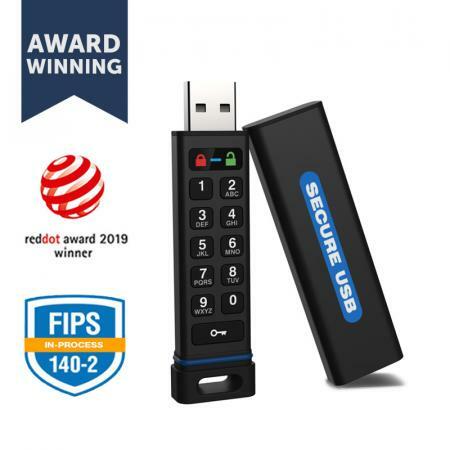 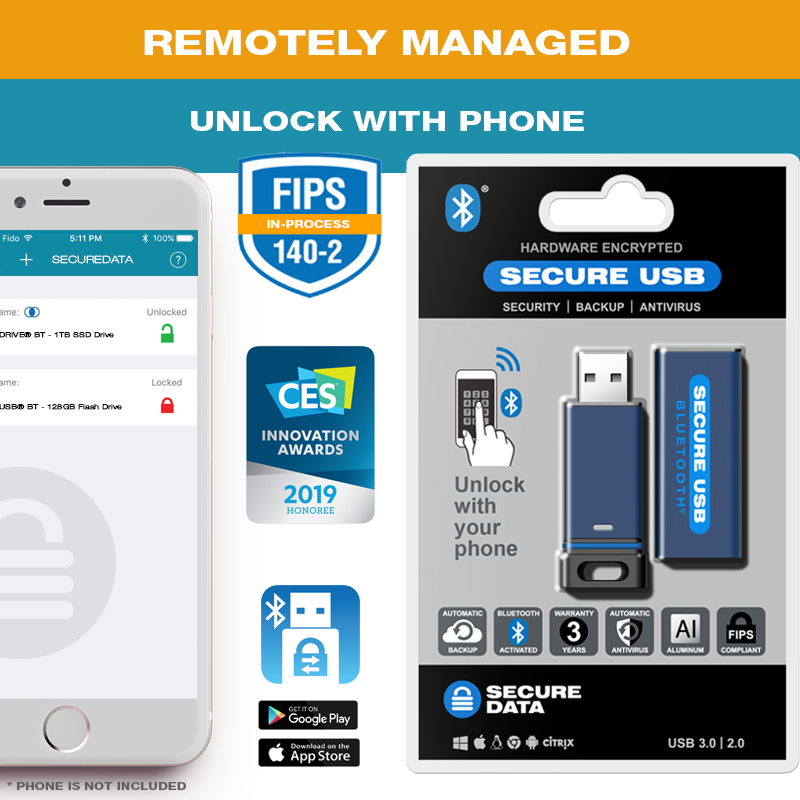 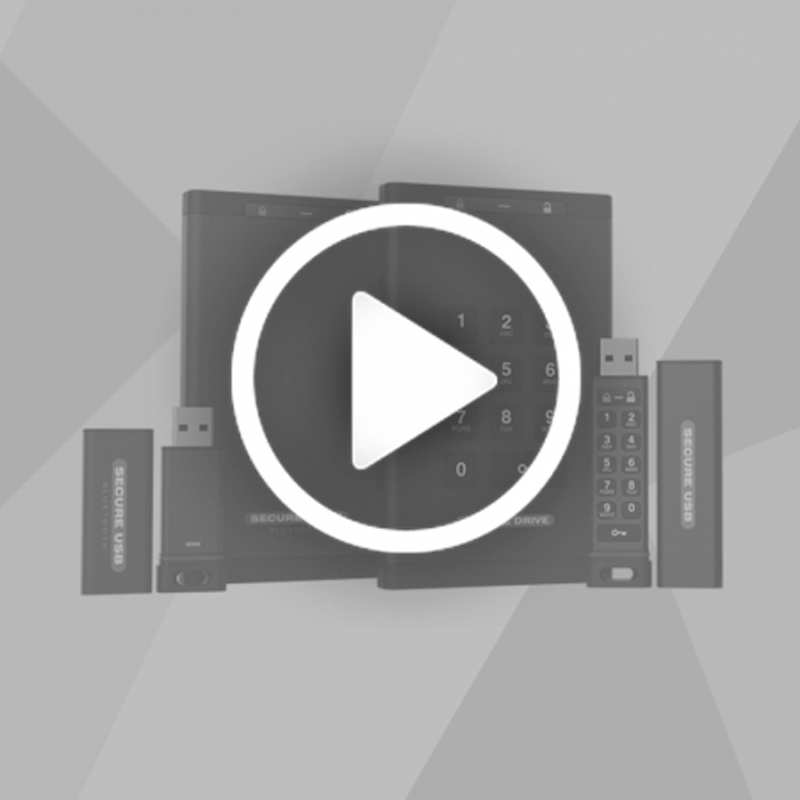 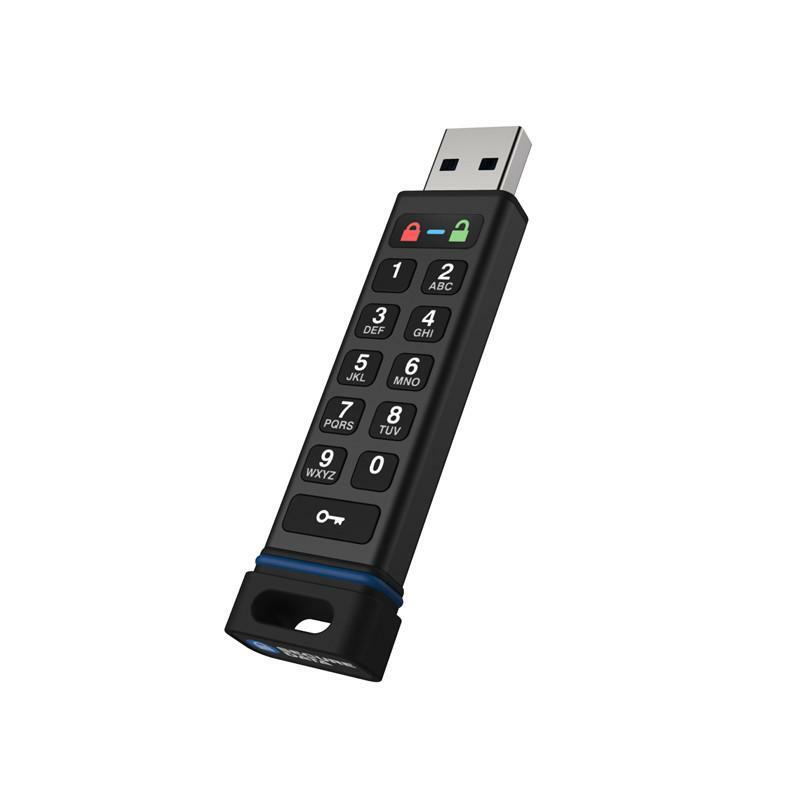 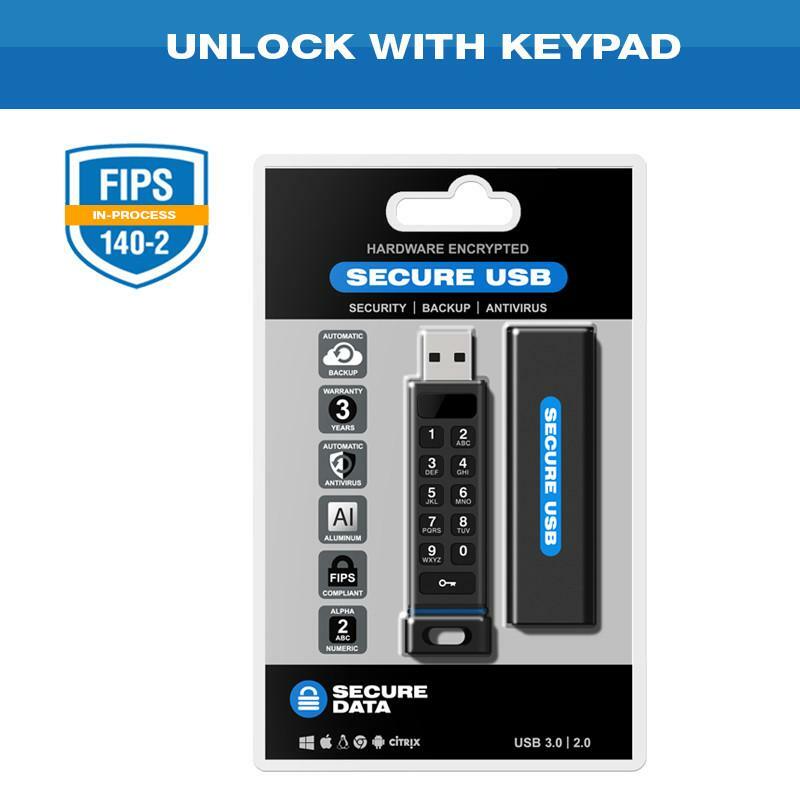 The SecureUSB KP is designed with a wear-resistant keypad to prevent intruders from guessing commonly used numbers, adding another layer of security between an intruder and your personal information. 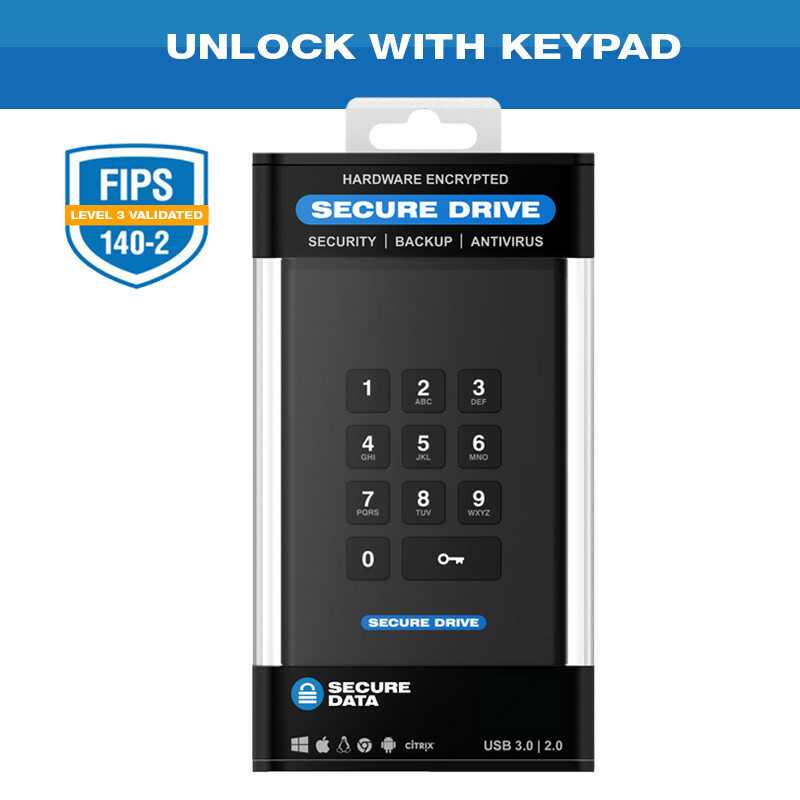 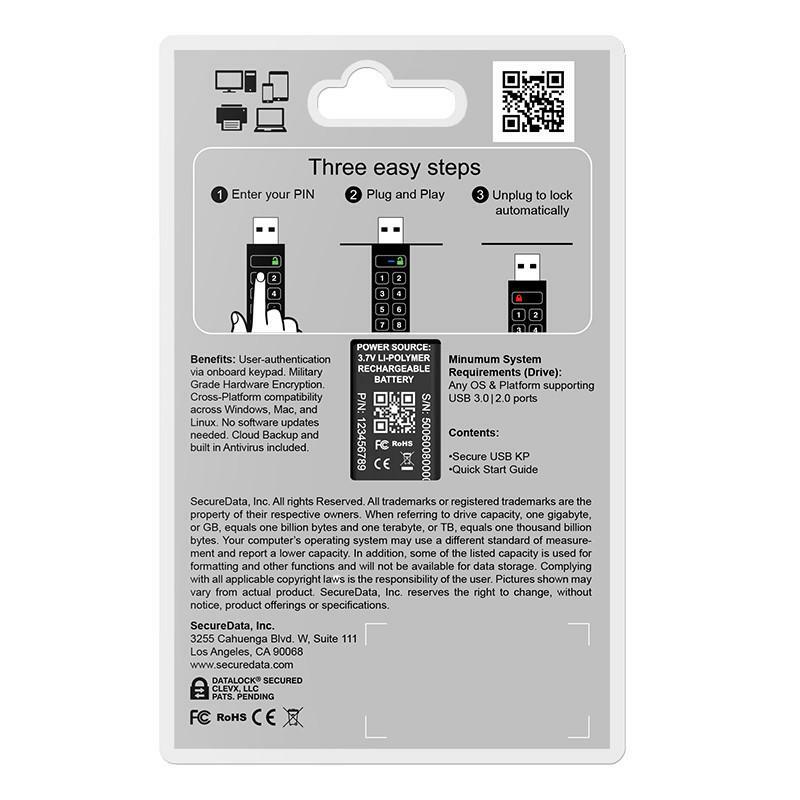 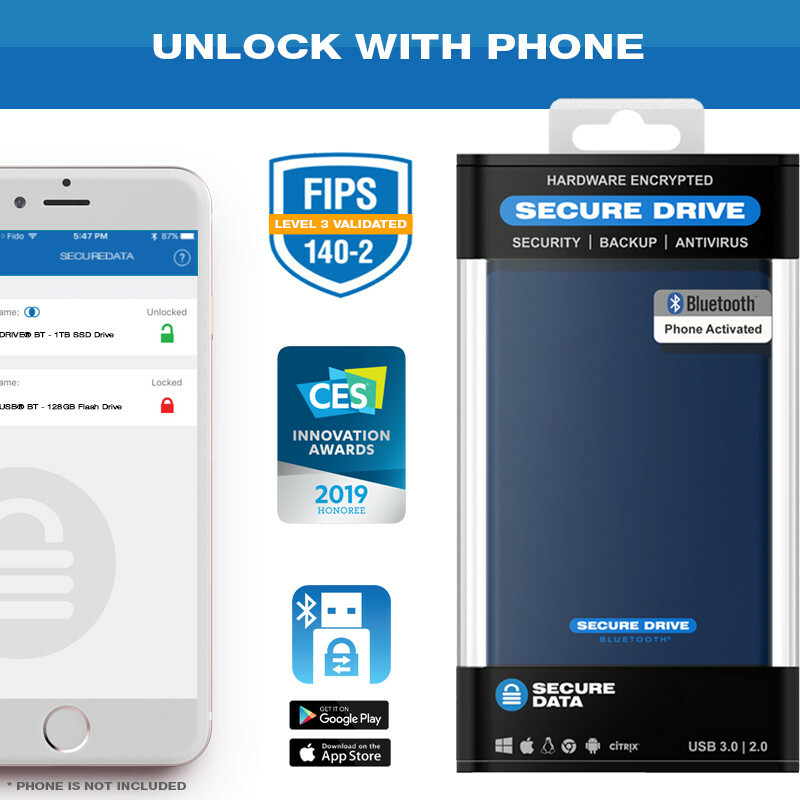 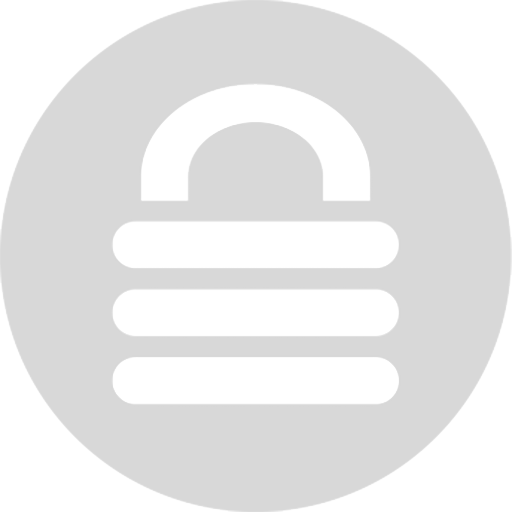 Below is the complete documentation of SecureDrive KP Encrypted Flash Drive.